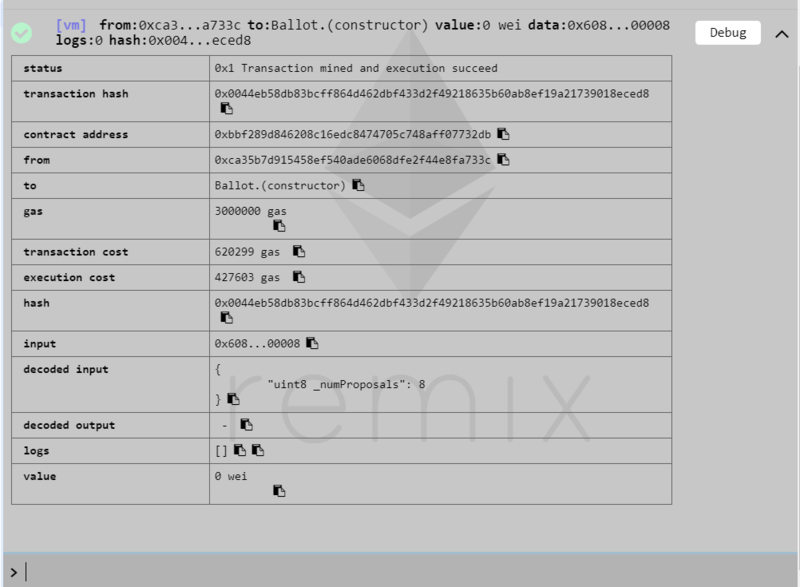 How to get v,r,s parameters from transaction receipt in remix ide? I am trying to get v,r,s parameters of a transaction so that I can use them to verify the signature. I am not sure but I think previously remix used to give these parameters in transaction receipt. I don't want to go for any js script to get the parameters. I want to use only remix. Can I use remix console to get these parameters? I tried web3 in browser console using metamask but it is giving error as Invalid JSON RPC. Browse other questions tagged remix metamask or ask your own question. How do I connect to Remix in Mist or MetaMask?